Looking for some travel inspiration? We’ve analysed searches on our site and discovered which destinations have been drawing new interest. If you’re wondering where to travel next, check out our top 5 trending destinations for October and start planning your next getaway! 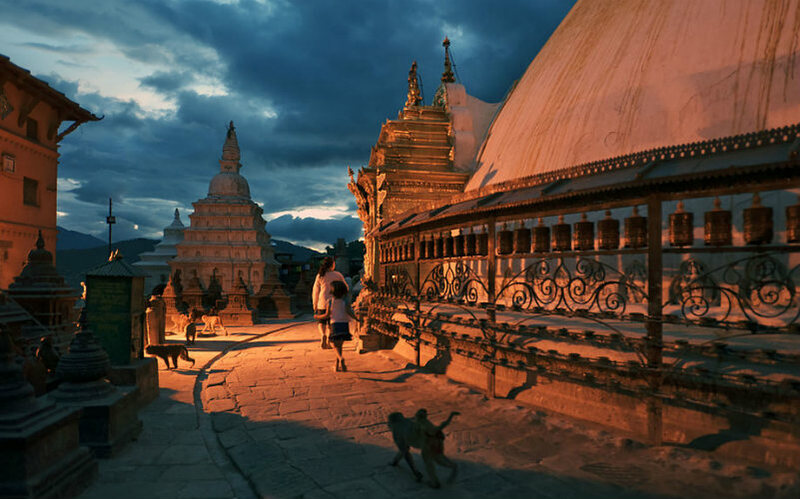 Located roughly 1,400 metres above sea level, Kathmandu is rumoured to have inspired the fabled utopia of Shangri-La. Both the largest city and capital of Nepal, Kathmandu serves as the major gateway to Nepal and the Himalayas. Also a popular tourist destination in its own right, the streets of Kathmandu contain tiny, family-run stores, ornate Hindu temples, and back-alley courtyards full of drying chillies. Although winter mornings can be chilly, the mountain town enjoys surprisingly warm weather throughout the year. Swayambhunath, Kathmandu, Nepal. Image Credit: Alexander Shafir / CC by SA 4.0. China’s largest city, Shanghai, is home to a population the size of Australia. This fast-paced metropolis is a colourful blend of East and West, combining traditional Chinese architecture with one of the largest collections of Art Deco buildings in the world. Walk along the iconic Bund, a 1.5km-long promenade of colonial-era buildings lining the Huangpu River. 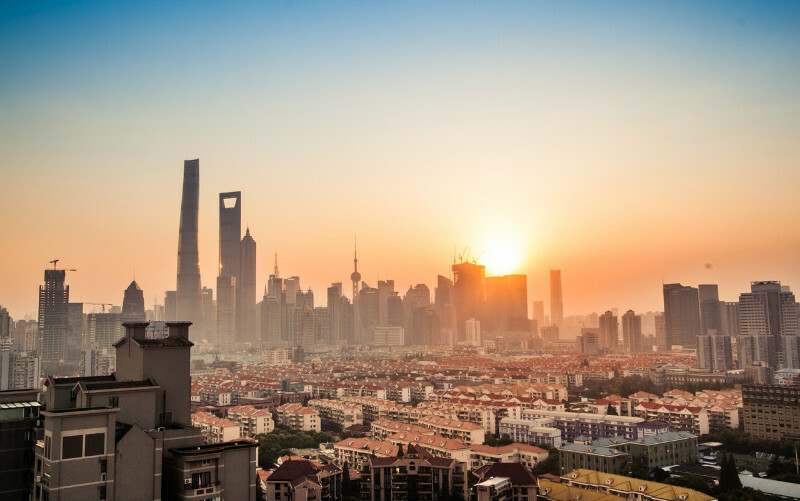 Visit the French Concession, a quaint neighbourhood once described as “the Paris of the East”, explore the traditional pavilions, towers and ponds of Yuyuan Garden, and watch as thousands of skyscraper lights bring the futuristic skyline of Pudong to life. 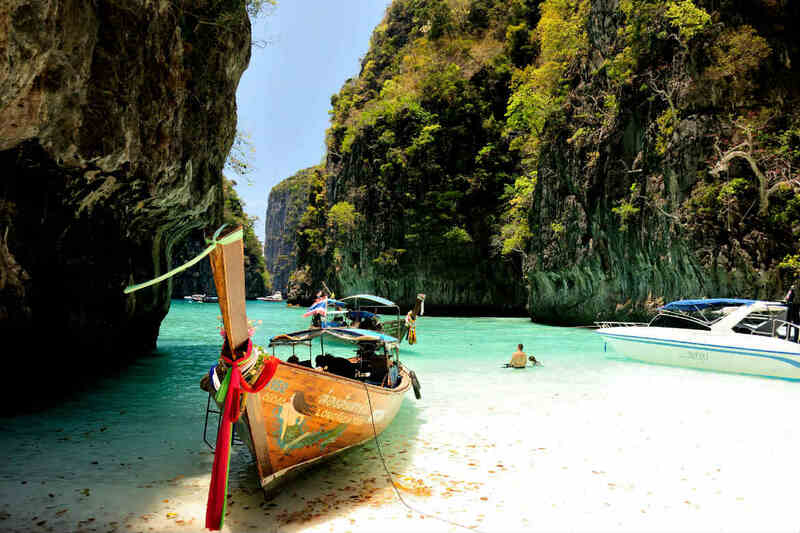 Located in the south of Thailand, the island of Phuket is one of Thailand’s most popular tourist destinations. With a diverse landscape consisting of rainforests, mountains, and palm-tree lined beaches, it’s easy to see why. Much of the west coast is lined by upmarket resorts, spas and restaurants, while Phuket City’s markets and old shophouses exude a different kind of charm. 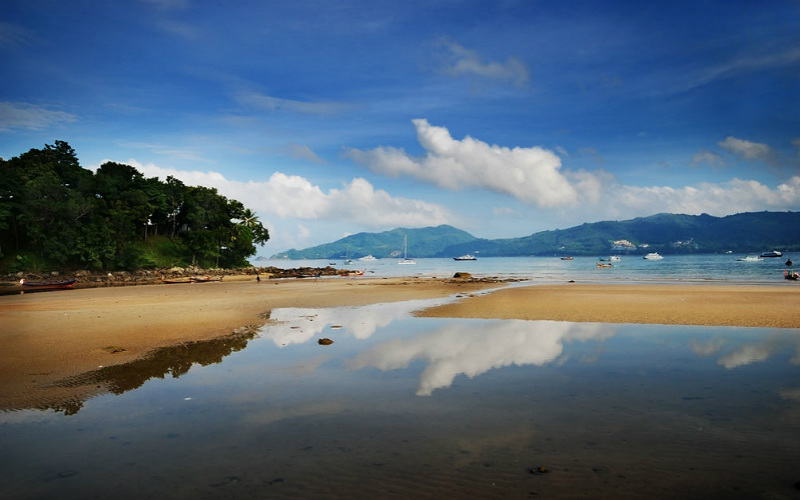 Patong, and glitzy Bangla Road in particular, is popular with the younger crowd, while those visiting for a relaxing holiday are better off sticking to to the beachside hotels in quieter parts of Phuket. Patong Beach, Phuket, Thailand. Image Credit: William Cho / CC by SA 2.0. Famous for its bright lights and insatiable food culture, Osaka is a bustling mix of age-old tradition and ultra-modern style. The city’s most famous landmark, Osaka Castle Park, dates back to 1583 and is regularly featured on local artworks and souvenirs. Another icon of Osaka, Shinsaibashi’s Kuromon Ichiba Market, has been serving up some of Osaka’s best produce and street food for over 150 years. 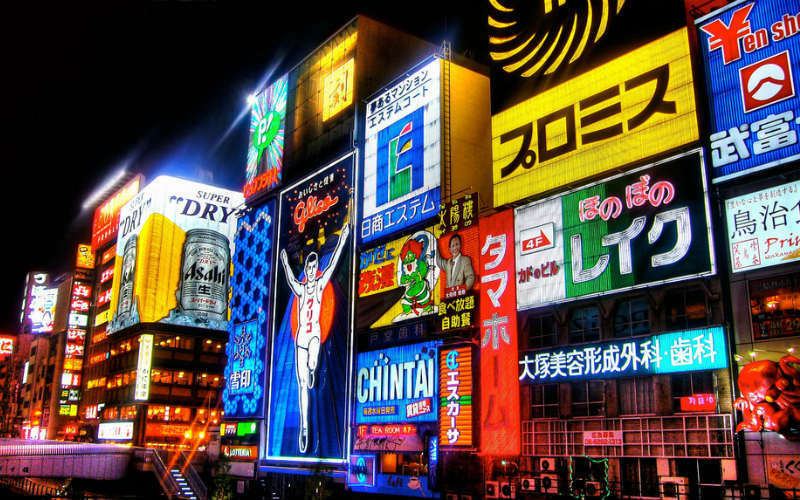 That said, Osaka is very much young at heart—just explore its labyrinthine shopping malls, or its world-class amusement park, or the neon-flooded streets and bars of Dotonbori. Osaka, Japan. Image Credit: Joop / CC by 2.0. Malaysia is one of the world’s leading food destinations and Penang, located in Malaysia’s northwest, is its food capital. 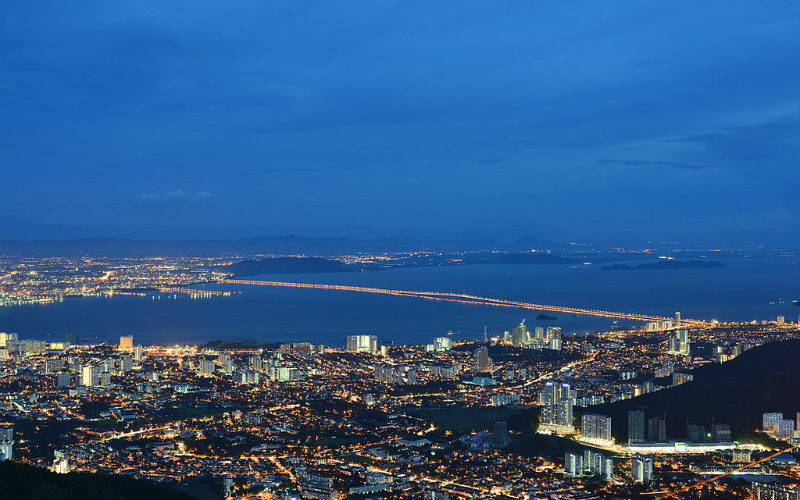 Penang consists of Pulau Penang (Penang Island), home to state capital George Town, and Seberang Perai, which sits on the mainland directly opposite the island. A melting pot of Malay, Chinese, Indian and European influences, Penang is rich with various cultural, spiritual and gastronomic experiences. Visit its colourful temples, wander down mural-covered streets, trek through Penang National Park, and sample some of the best food in the world. Penang, Malaysia. Image Credit: Nicolas Lannuzel / CC by SA 2.0. Ready to explore these amazing destinations? Find cheap flights, hotels, hire cars and more with Webjet. Feature Image Credit: Earth-Bound Misfit, I / CC by 2.0.